Why trust us with your move? Modern, proactive marketing techniques are combined with a strong emphasis on customer service. We invite you to visit our contemporary, stylish premises to meet our experienced sales teams who will be happy to discuss your individual requirements. 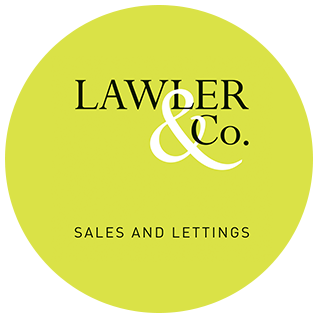 We provide a fresh approach to buying and selling property in Marple, Hazel Grove, Poynton and the surrounding areas including Marple Bridge, Mellor, Strines, Disley, High Lane, Compstall, Romiley, Hazel Grove, Offerton, Adlington and Mile End. 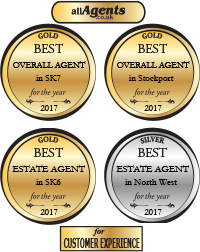 If you are considering a move please call into one of our friendly offices or telephone your local branch and we can arrange for one of our valuers to visit your home and provide pre sale marketing advice plus a free no obligation valuation. We can have your property up and running within 24 hours of instruction! Looking forward to the Easter Bank Holiday weekend. Fingers crossed the sun shines. Great news for our local area!